Went out venturing for some visual treats on the streets, (notice my rhyme? 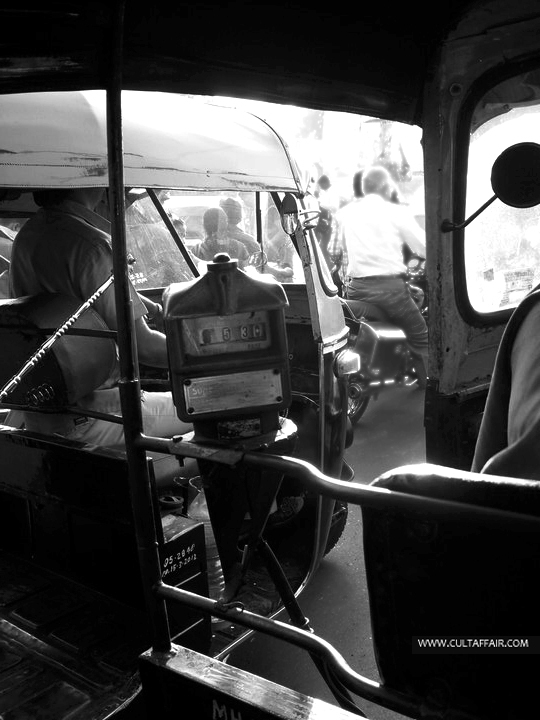 ), and much to my surprise the treat turned out to be my ride for the evening – the Indian rickshaw. 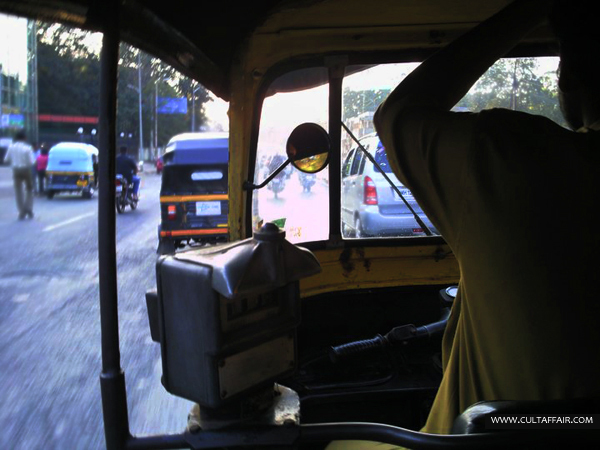 Strangely enough, while looking out from the rickshaw , all I ended up noticing was more of them. 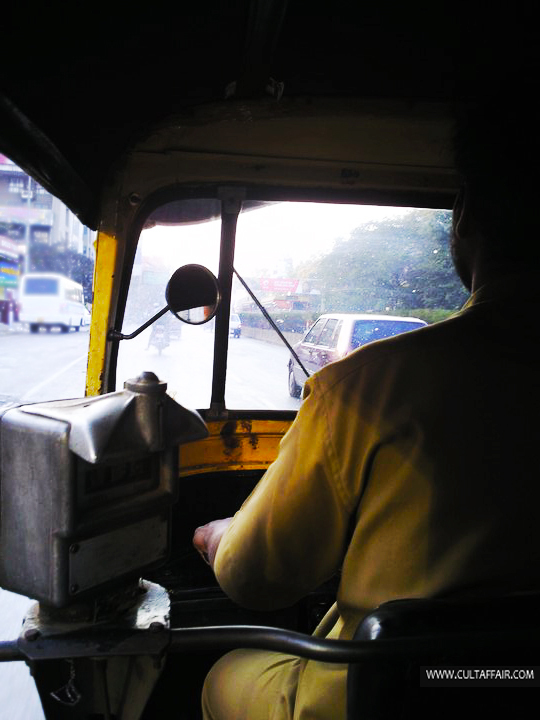 The standardised colour scheme used on most Indian rickshaws are yellow and black – the two colours which truly symbolise the essence of Indian streets according to me.